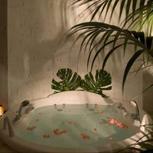 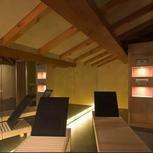 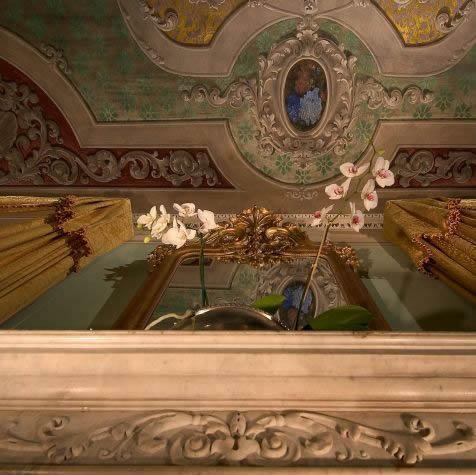 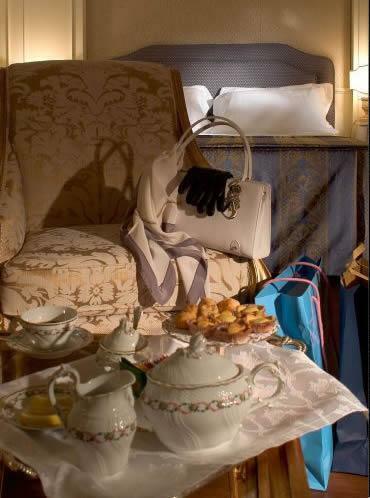 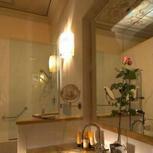 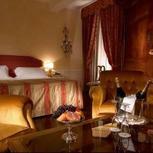 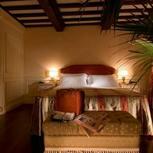 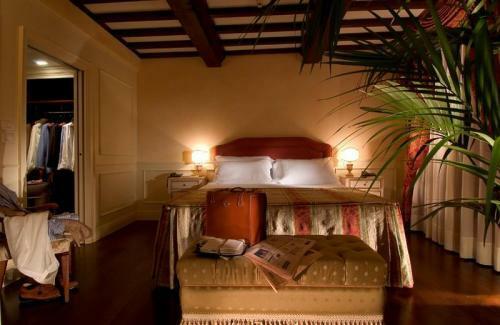 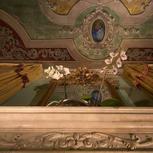 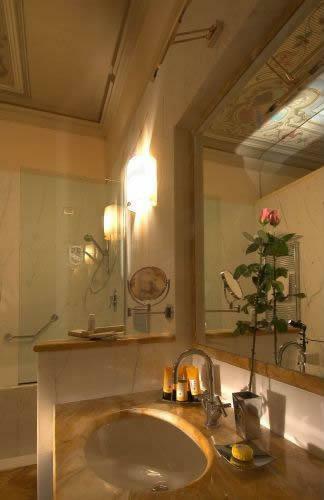 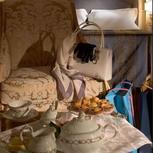 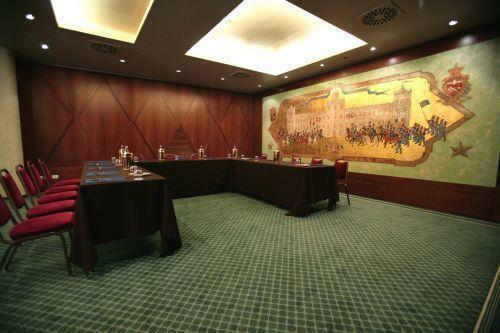 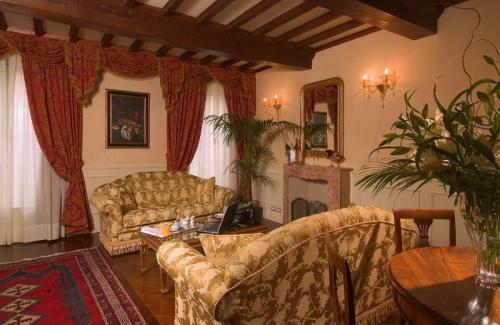 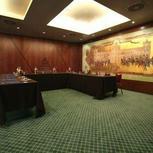 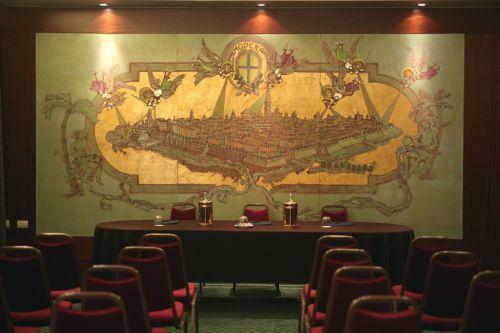 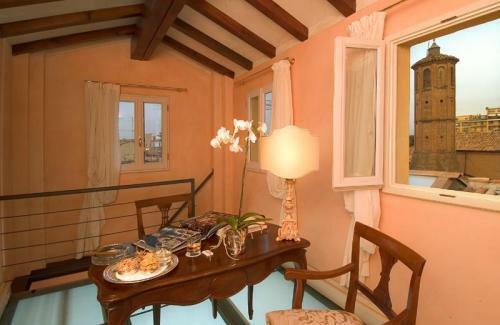 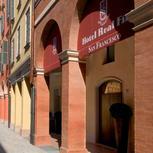 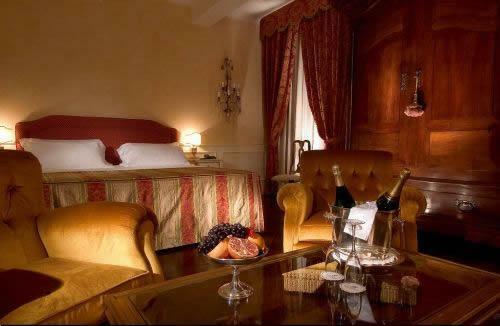 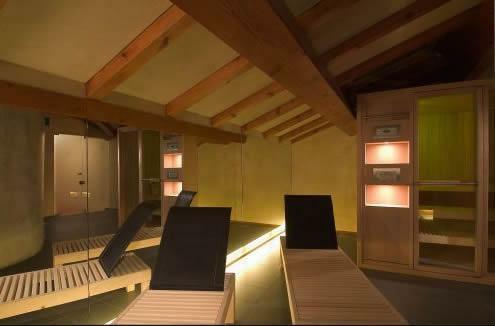 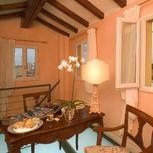 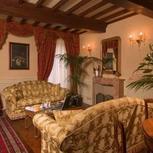 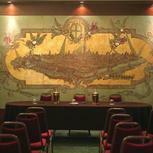 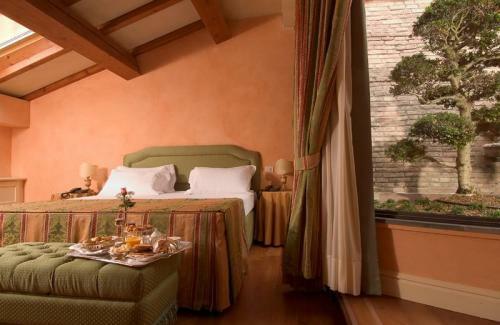 The Hotel Real Fini San Francesco is a new five-star hotel in the heart of the city. 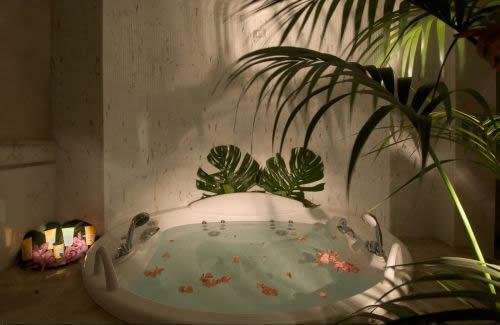 It has 31 suites and junior suites, elegantly furnished, refined in all details and provided with every comfort: from the most sophisticated multimedia systems to tubs for hydromassage and chromotherapy. 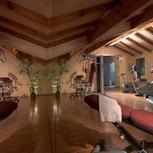 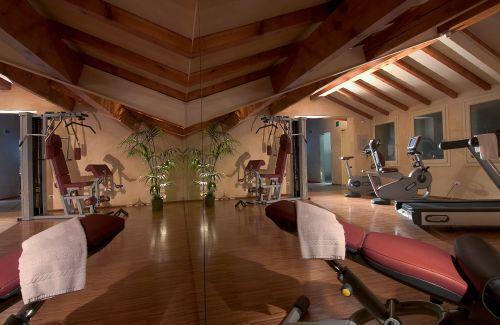 There is a new fitness center, a limousine service, a reserved garage. It is connected with Ristorante Fini, where typical and international cuisine is offered in an atmosphere of elegance and refinement.